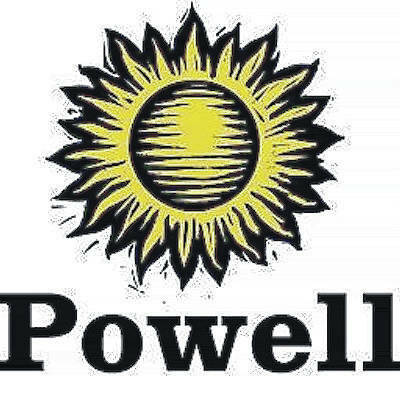 Backed by the support of various committees including the City of Powell Finance Committee, City Council on Tuesday approved the creation of the Powell Citizen Financial Review Task Force. City Manager Steve Lutz said the group will be tasked with the responsibility of reviewing the city’s operating expenditures, revenues, and capital needs. In addition, task force members will take a close look at the short-term and long-term capital needs of the city, while also determining “the long-range financial impacts of revenue losses that the City of Powell and other municipalities have endured over recent years,” Lutz said. To address revenue concerns, the task force will also dive into potential avenues for strengthening the city’s long-term revenue prospects, whether that be through the adjustment of user fees, including indirect costs in cost recovery efforts, increasing taxes, etc. Included in the resolution passed by council creating the Powell Citizen Financial Review Task Force, which is tentatively set to meet the fourth Tuesday of every month at 7:30 p.m. in the Powell Municipal Building, 47 Hall St., was the following list of residents appointed to the 18-member task force: Mike Barker, Vicki Vendramin, Terry Hoppman, Jeff Gardiner, Randall Simpson, Eric Prall, Bruce or Madeline Dorstewitz, Christina Drummond, Ross Gillespie, Craig Sedors, Robert or Lisa Gruebel, Tom Ewers, Scott or Heather Lindsey, Tom Jedlinsky, Rich Cline, Barb Walters, John Cruise, and Tom O’Brien. The task force is being asked to report back to council with its findings and recommendations by the end of June.